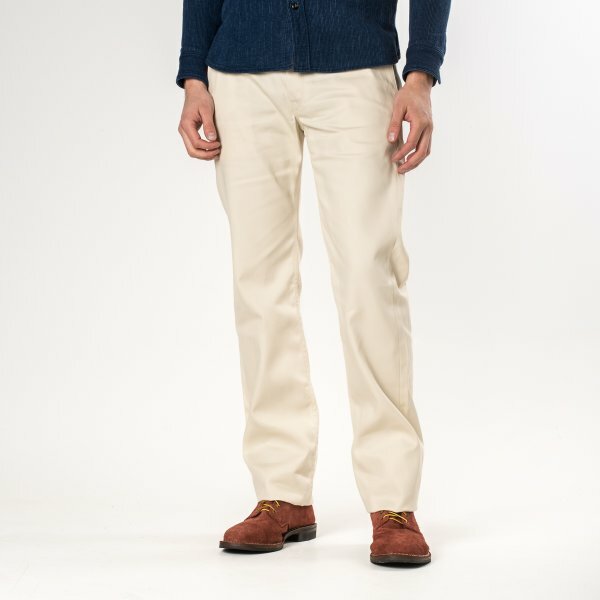 Chinos take their name from the fabric they are made from. 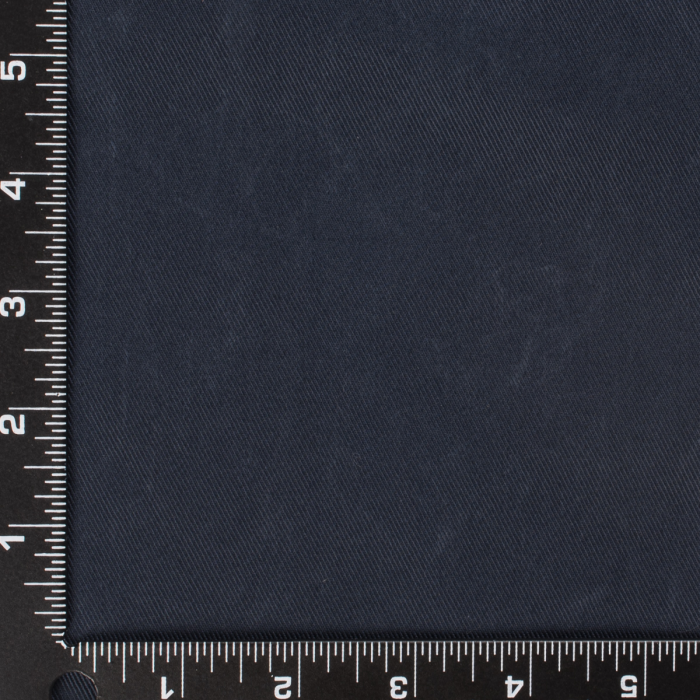 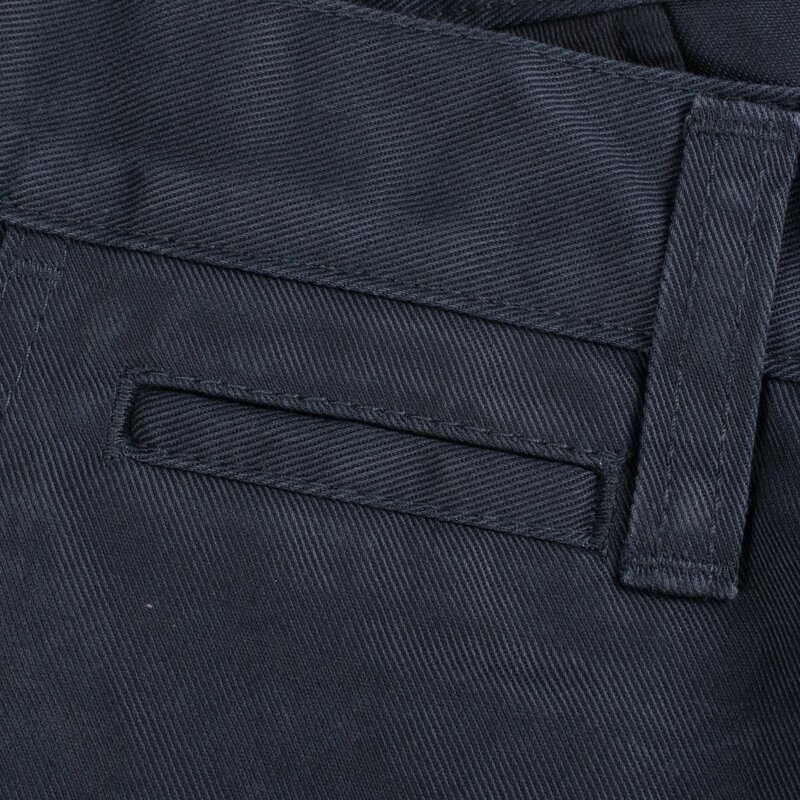 Chino cloth is a cotton twill originally developed for the military. 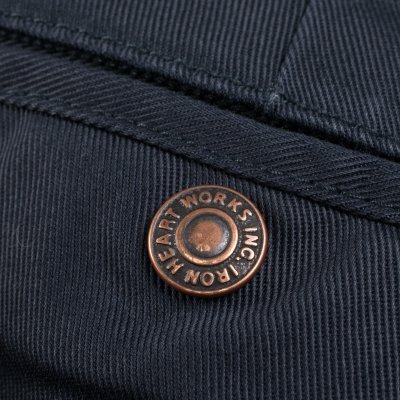 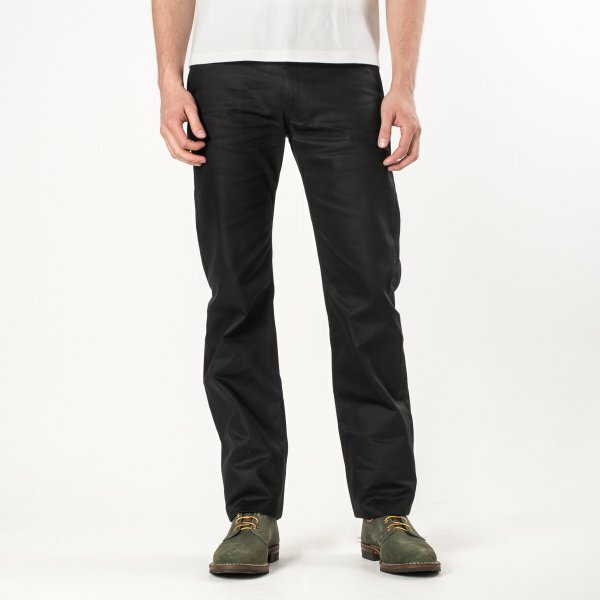 This version of what is now a classic casual pant is made from 9oz Japanese selvedge chino cloth. 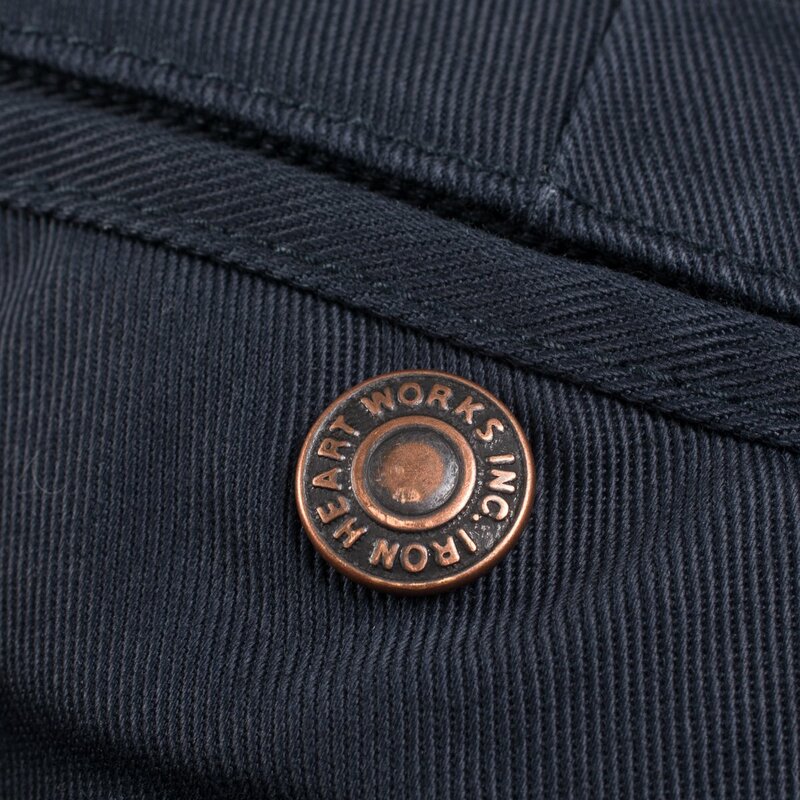 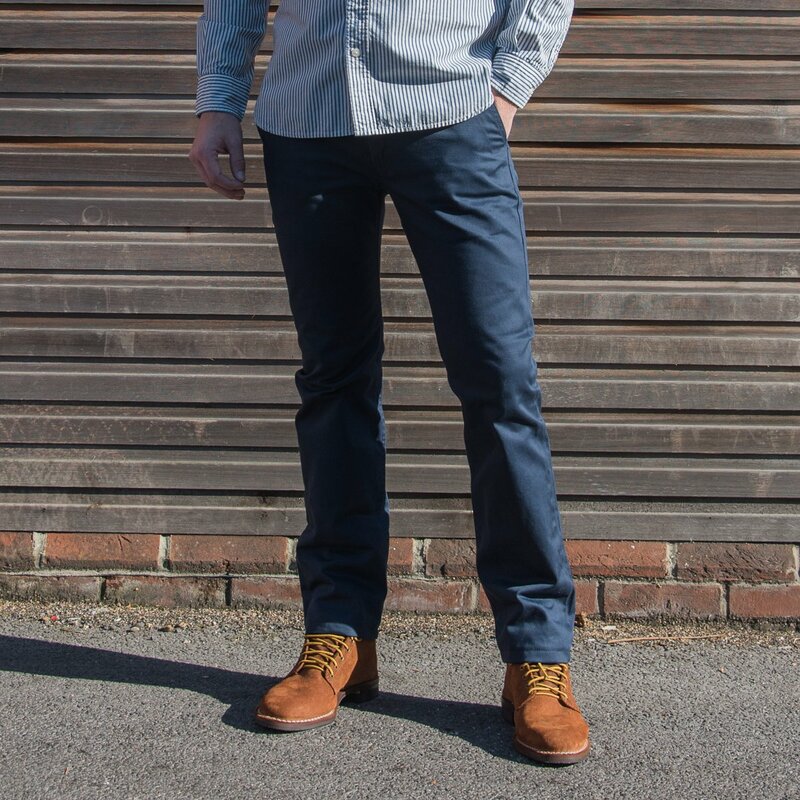 Iron Heart offers a number of different chino pants, this is the slimmest and arguably the most modern cut we make. - The holes in the selvedge seam come from the process of cold mercerisation. 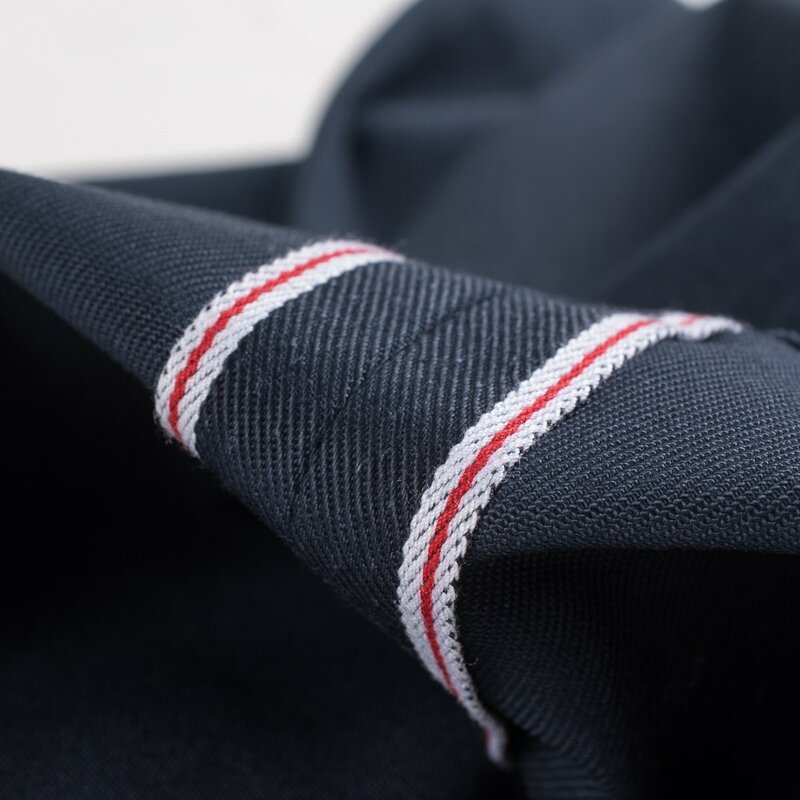 We have to physically stabilise the fabric to Mercerise it. 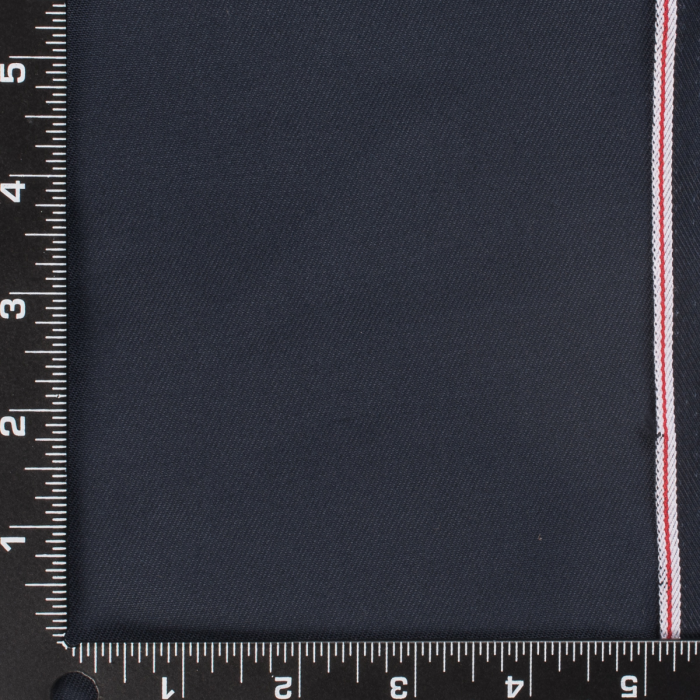 It is unusual for anyone to cold mercerise a chino fabric, so normally the holes are not seen as the edge of the fabric is cut to waste. 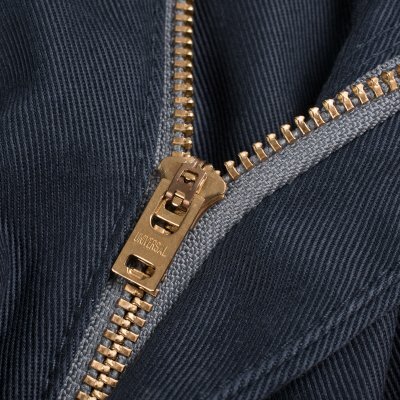 This is not a defect.